I’m auctioning off a small proportion of my domain portfolio. 50% of all proceeds will go to Great Ormond Street Hospital Charity – http://www.gosh.org/. 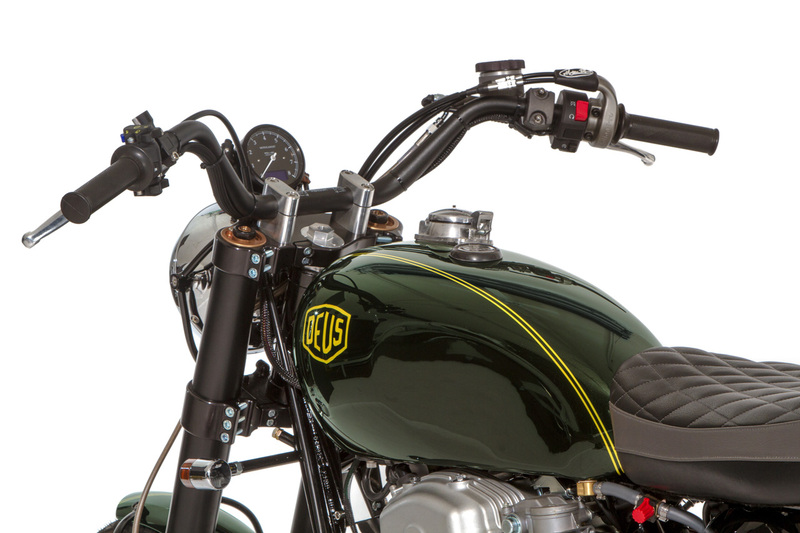 The other 50% will be probably be spent on a TT800 – http://deuscustoms.com/bikes/model/tt800/. Drop me a line if any are of interest – bids of at least £750 each please.